yielding nanoemulsions with very small droplet sizes and enormous contact areas between all components. 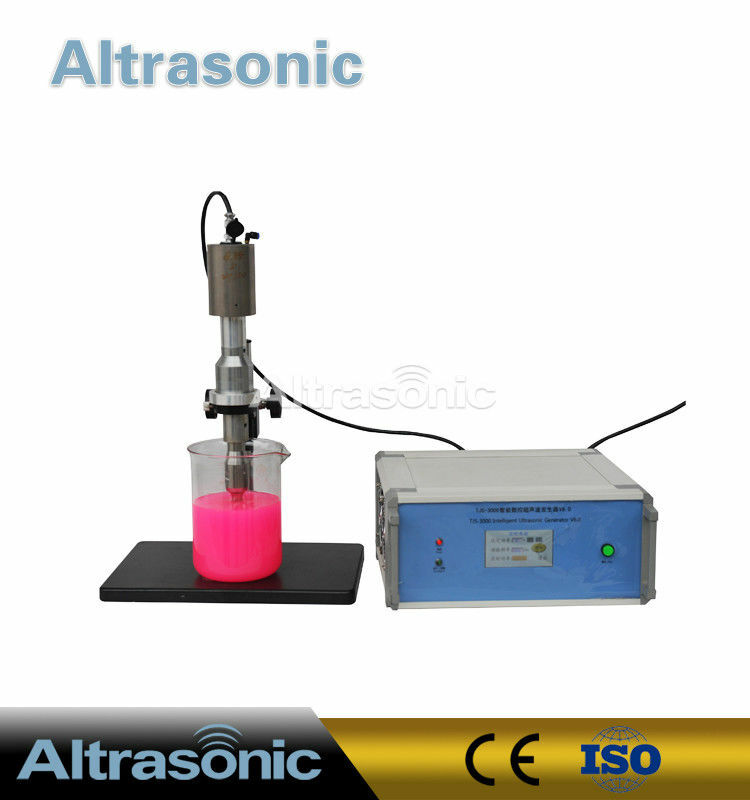 Reaction Acceleration – cavitation accelerates chemical and physical reactions. 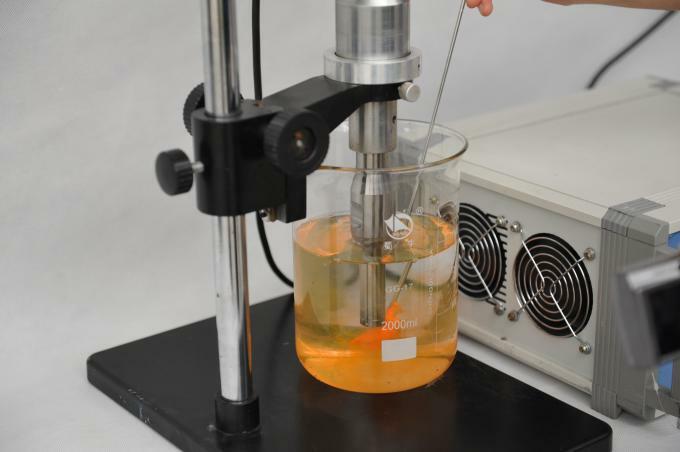 Homogenization – making uniform mixtures of liquids or liquid suspensions. Inline pipe cleaning, removes scale or build/up without disassembly. Internal or external liquid atomizing or powder making sonotrode. 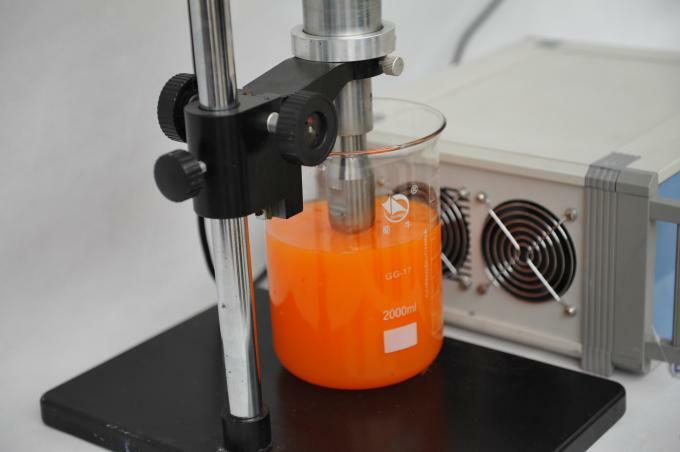 Active Ultrasonics provides consulting services and custom reactor designs. Custom sizes available for laboratory and high volume industrial applications.